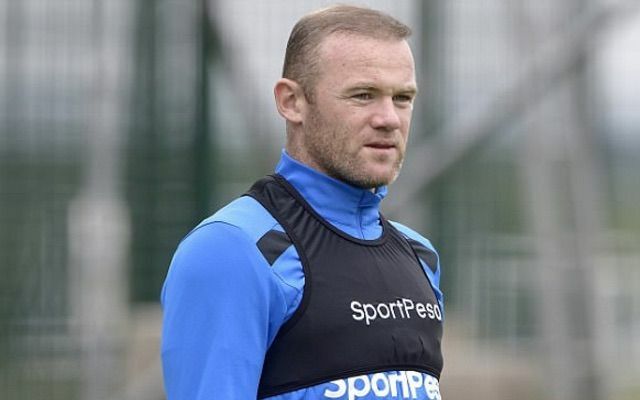 Last year, reports showed Wayne Rooney’s hair starting to thin again despite as many as two previous hair transplants for the former England captain. The DC United forward first addressed his male pattern baldness in the summer of 2011, arriving back for the new season with Manchester United suddenly not a skinhead anymore! Still, Rooney continues to be struggling, with the 32-year-old known to have gone for a third spell of hair transplants last season. Many men in the modern age are doing similar, though it’s set Rooney back a huge amount, so those interested may want to check here the hair transplant cost in Turkey for alternatives. According to the Belgravia Centre, Rooney had spent around £30,000 on fixing his hair at this point last year, with £5000 a session the usual kind of price you’d be looking at, meaning he’s now most likely coughed up as much as £35k to tackle his male pattern baldness. But for a top level footballer like him, he can surely afford it – it just must be frustrating that it’s something he’s probably going to have to keep spending so much on for the rest of his life.